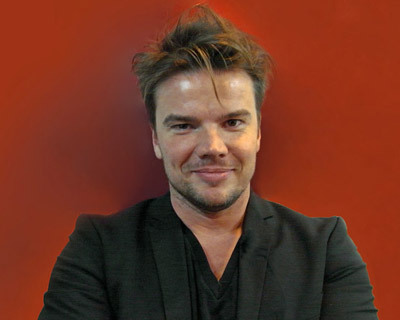 designboom met with bjarke ingels of BIG architects in milan on december 10, 2012.
like, this morning I woke up, in a villa on the top of a hill in, ah, monferrato. where it’s an italian artist’s house. and he made ah, the toilet and bathroom so that the sink is actually pushing out of the apartment, out of the house. so when you are standing brushing your teeth you could actually see from east to west all across the, sort of, the agricultural landscape of this part of italy, with the sun rising. so I’m not a morning person actually, I like to sleep, but, that was probably the best way to get up you could imagine. there’s a danish, all girl electronic trio called, ‘giana factory’. they are coming out with their new album. I heard some of the early recordings from the new album. it’s pretty good danish / scandinavian electro. I almost never listen to the radio. in the taxi, it’s actually funny cause I’m wondering how do you always know what are the latest hits, and it’s because they always play the radio in the taxi. do you read design, architecture or fashion magazines? I read wired magazine. if that counts. it monitors the impact of technological innovation on contemporary culture. so since, one of the drivers of change over the last decades have been, different developments in technology, they are always up to speed with actually monitoring how does that impact the way we live our lives and how does it impact the expressions of other aspects of life including arts and design and maybe even sometimes architecture. but I think it’s like, maybe the one magazine that is most purely dedicated to observing the impact and the source of innovation. what books do you have one your bedside table? red mars by kim stanely robinson. it’s a science fiction book about the colonization of mars. then it looks, almost like, microcosm that occurs when you start colonizing a new planet. and of course, looking at all the metaphors — america started declaring independence from england, once they sort of got established. there’s this whole philosophical idealisticdiscussions about what kind of a state should it be, completely independent of what happens on planet earth. it’s about capitalism, colonialism… it’s a, almost like a really real world. a political, philosophical book, taking place on mars. … oh, and even the fact that on mars, there is a very hostile, cold climate. that the environmentalists actually talk about preserving the existing ecology of mars, as it is, where some people actually, proactively, advocate global warming because mars is very cold. so they are trying to heat up the atmosphere and pollute it to actually make it an inhabitable eventually for human life. and the other book is about steve jobs. I assume you notice how women dress. do you have any preferences? (laughs) that’s interesting… a onesie. I definitely like onesies. what kind of clothing do you avoid wearing? I don’t. I grew up with a cat, it was actually called black. and he was. 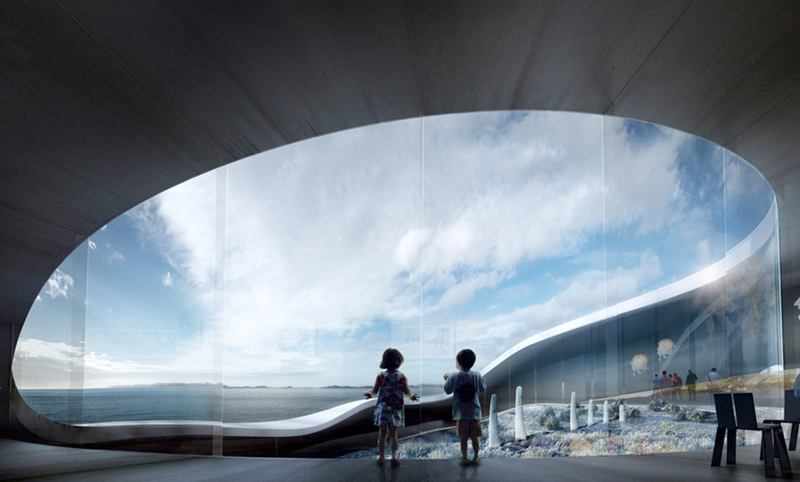 when you were a child, did you want to become an architect? no, I always wanted to become a graphic novelist. and somehow, I enrolled in the royal danish art academy school of architecture to essentially learn to draw backgrounds for the stories. all comic books take place in built environments, and I was very good at drawing, people and animals, and stuff like that, but I hadn’t spent much energy drawing buildings. so I thought, maybe I could, and then I became an architect. do you still draw now? paradoxically, my drawing skills probably froze around when I was 18. so I haven’t really developed my style. I mean I can still draw … a funny drawing, but I haven’t done it, so it’s relatively a rusty skill. sometimes when you turn your hobby into your profession you stop doing it for fun. one thing that’s interesting, back then I collected a lot of graphic novels and I was mostly interested in the drawings more than in the stories. actually having become an architect, I’m almost the other way around now. now I’m more interested in the story, how the drawings, the layout can help express the stories and communicate them. that in a way the story is the goal and the drawings are a means. back then I almost saw it the other way around. 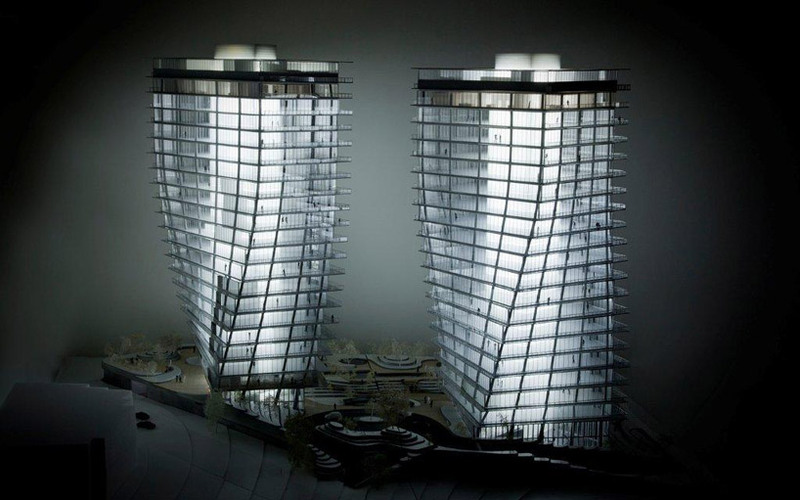 where do you work on your architectural projects? most of the work is in the office. then, ah, we have this iPhone enabled exchange of sketches even. if some idea pops up, then you draw it, shoot it and send it. it’s actually a remarkably efficient medium for transmitting ideas. let me see if I have one… like this for instance (shows a sketch) it’s something as banal as a sketchbook and then you forward it. very simple. do you discuss your work with other architects? actually all the time. I’m seeing michel rojkind from mexico, in ah… ten minutes. I have a lot of architecture colleagues in copenhagen and new york. guys like simon frommenwiler from HHF. I just met recently. in most cities I have one or two friendly offices that I tend to visit. I really like to learn how other architects have organized their lives and their offices. anton garcia-abril for instance, to see how much he’s gone into the actual construction process, down to the point of — that in some of his own houses he was actually the contractor because he couldn’t get someone to build it, at least not at the price. so he rented a crane and put the elements in himself. I think, as much as the blogosphere is full of lame feedback in terms of stupid comments. I think criticism is one of the most important drivers of evolving your thinking. but it has to be of course both, sort of patient, informed and eloquent. so that sense, meeting with your colleagues is a major part of growing as an architect. well, very simply, architecture is misconceived as this sort of elitist activity — ‘designed by architects, for architects’. 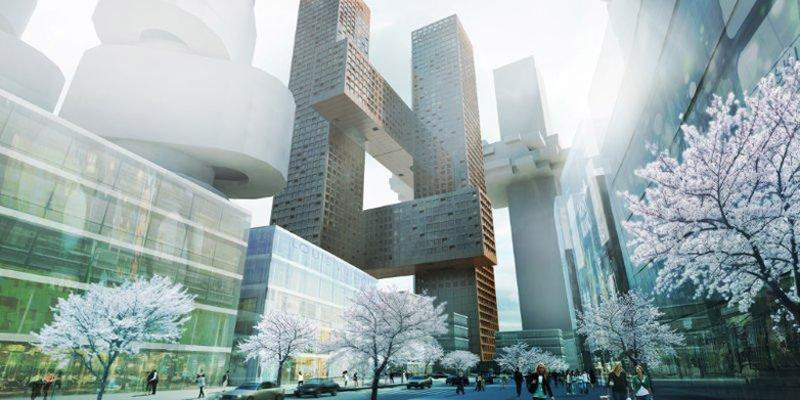 architecture is fundamentally this sort of continuous collective effort of trying to make our cities and buildings fit with the way we want to live our lives. and that is essentially what we do. whenever we get invited to do a project we try to, to listen and observe what’s happening. how has life evolved and how can we create the frame work to allow this. to allow the maximum possibilities for unfolding for human life. in a sense we are facilitators or – I like this idea that the architect is a mid-wife that we help society continually to give birth to itsself . 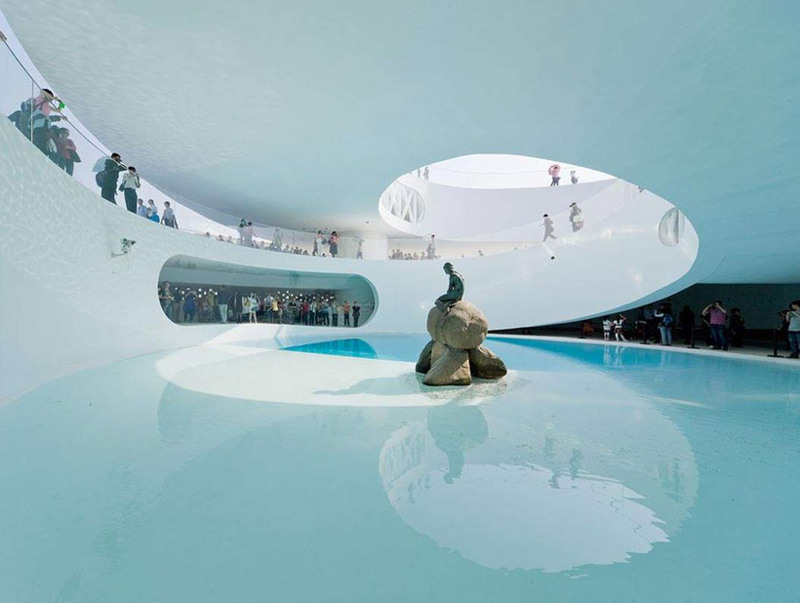 I think, we have a very inclusive approach to design and architecture, in the fact that we try to include specific inputs, specific knowledge, from outside the field of architecture. so, it’s not this traditional, sort of ‘the clique’ of a ‘style snob’ who ‘knows better’, but rather a question of trying to understand what are the concerns and demands surrounding a certain project and then trying to manifest this information into a physical form. 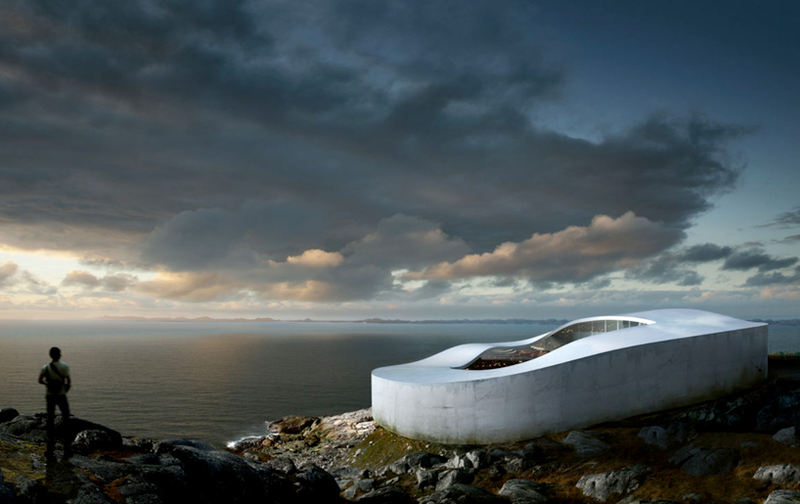 … if it should be in simpler terms, I think, architecture should be about the realizing of our dreams. 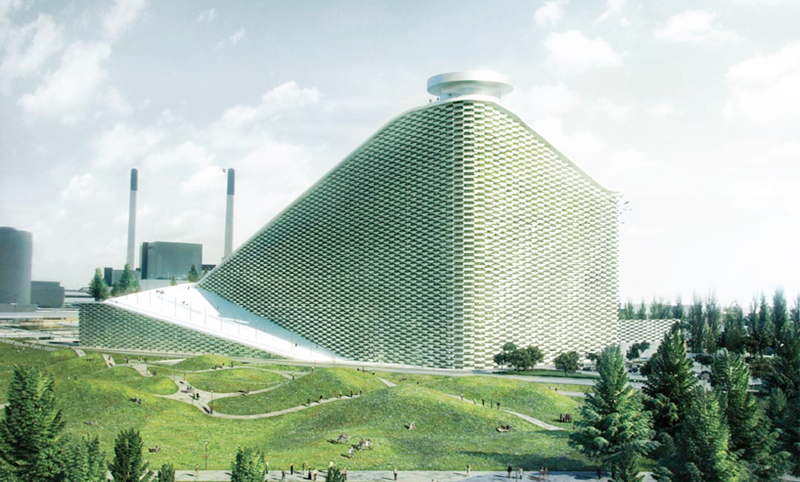 quite often architecture is only about trying to make things look good, or not look bad, but for instance with the project we are doing in copenhagen right now were we are turning a power-plant that makes energy and electricity out of trash. we are also turning it into a man-made ski slope. 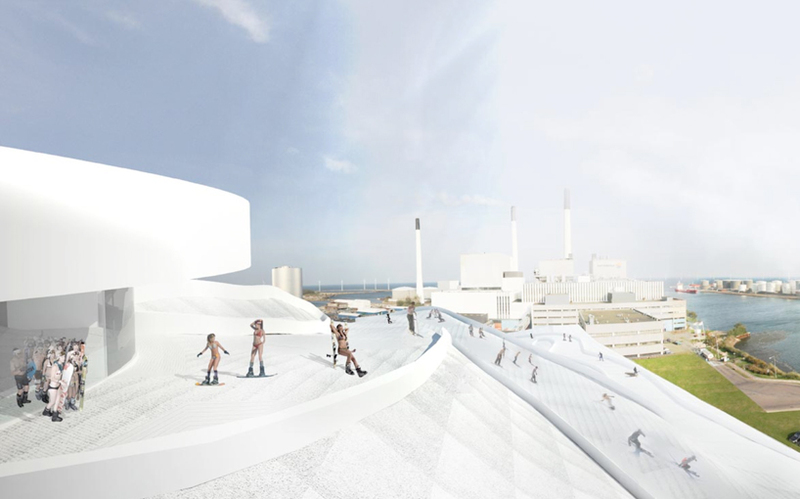 it suddenly transforms snowy but flat copenhagen into a much more exciting place to live. ’cause even though we don’t have mountains, in five years we will be able to ski. 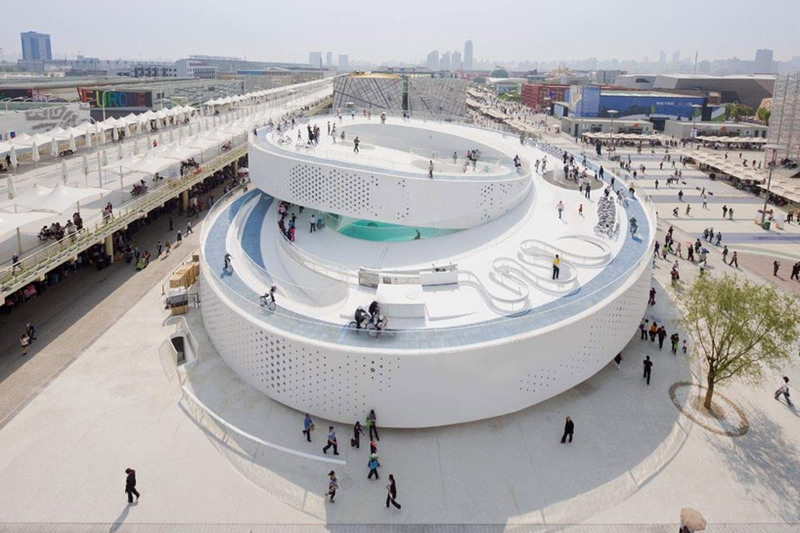 this is the power of architecture — you can really transform the identity and activity of a place and essentially turn dreams into reality. 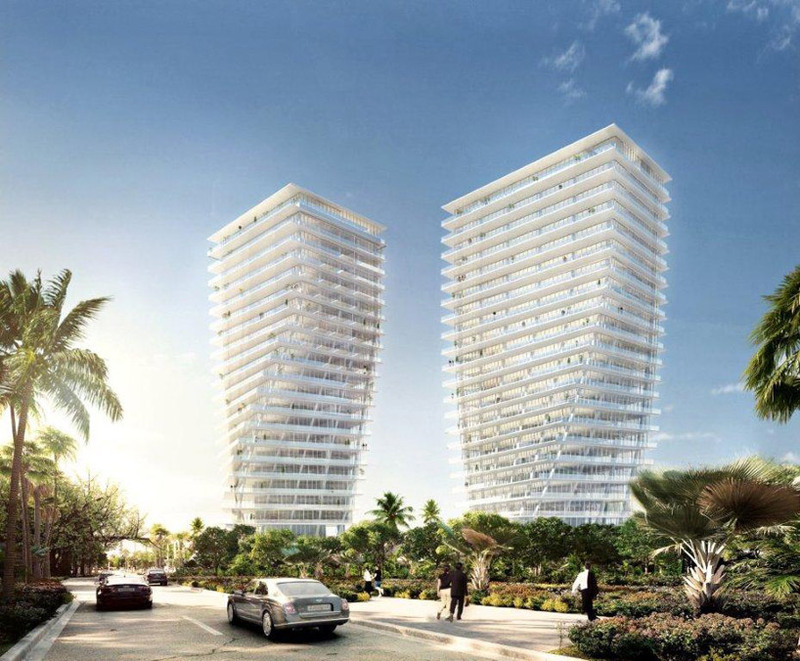 in a way as an architect what you do is you try to take your dreams and turn them into reality. and once they become reality they become just as real as the everyday stuff. what is completely wild imagination, somehow petrifies into being. this is how things are. and this sort of, reality transforming power, is pretty fascinating. please describe an evolution of your work, from your first projects to the present day. paradoxically because we’ve grown quite a bit, we are 160 people now in the office. 11 years ago we were two. sometimes people ask ‘can you control it all or does it get too big?’I actually think we continually get better and better. the work we do now, is stronger than the work we did 10 years ago. we’ve acquired a lot of skills, and I think, in a way we’ve, rather than just building projects, we have really built a culture or a practice that evolves. for instance, last year I took on seven new partners and half of them have been my students. it’s like the next generation, have all been interns or students in the office. we’ve been very good at accumulating a culture to a point that, …like this morning, I had a lot of skype meetings with the people, I know all these people quite well and I have been working with them a lo, so we can easily… we understand each other quite well, so, I think we’ve been better, we’ve actually become better and better at dealing with complexity and all the different opportunities we are so lucky to get now. we actually have the skills and the means to deal with it. so in that sense we can handle more complex things. we’ve acquired skills that we didn’t have 10 years ago. I’m very optimistic about where things are going. how has this changed your working process? well, one thing is — I don’t do deadlines anymore. there have been a few exceptions but I mean… even three years ago I would sit with the InDesign document at the deadline and do all nighters and I simply don’t do that anymore. I don’t really spend any time ensuring the quality. I just spend all my time trying to help develop the ideas. in a way when you start studying architecture, you draw with a crayon. then you have to learn how to draw with a hard line, like a rotring ink pen. and you think you lose something cause you can’t do all the different shades you could do with crayon, but, I mean … you can choose. you have a certain new position, and you can choose the line weights and you can use raster and stuff like that. then you learn the computer, and everybody says, you use a lot of the feeling with a computer (laughs). you actually have a lot of new tools, and things you can measure and change perspective and blah, blah blah. and then eventually, you need like three dimensional softwares. when you start working with people there are certain things you can’t do anymore, but you acquire some new possibilities, that are even bigger. so in a way, as an architect I’ve evolved to the point where now I don’t draw with a crayon, I draw with people. and in my case, but it almost goes for everyone in the office, my ability to find the right person for the right job (you know, if you try to get, a violin to sound like a trumpet, it’s going to sound really weird) it’s a new way of finding the potential of the crayon or the rotring. what project has give you the most satisfaction? we are always most excited by some of the latest stuff we did. lately we’ve gotten a lot of opportunities because we’ve had a little bit of success with trying to pursue certain ideas consistently, in a sort of stubborn way, and even though some have failed, we kept going back. we lost a competition where we proposed a ski resort. 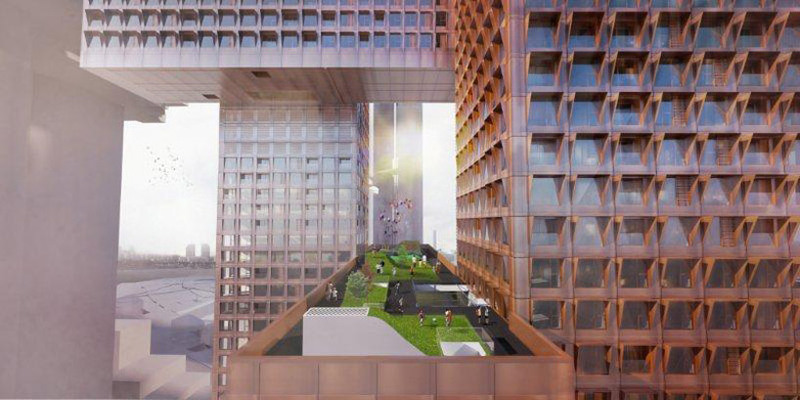 you could take the elevator to the roof and you could actually ski out. 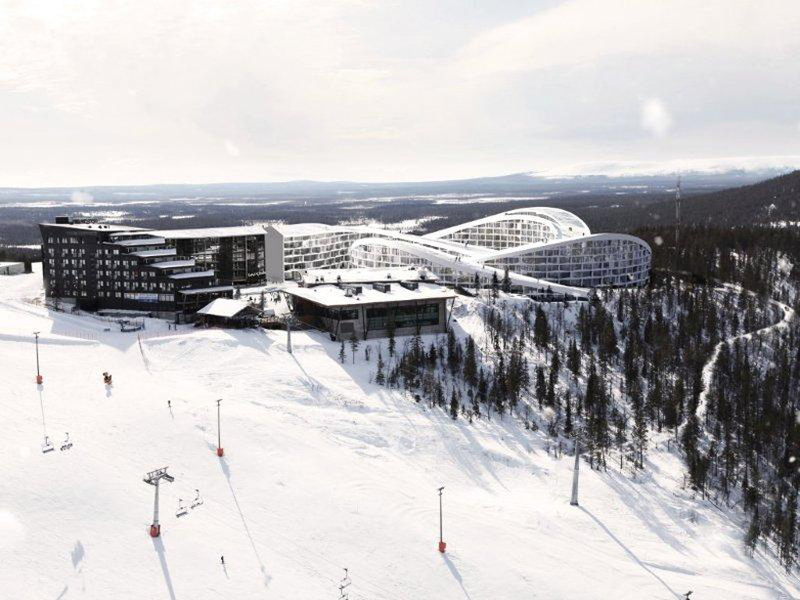 so the roof of the whole resort was actually part of the ski slopes. departing from this now we are building this waste-to-energy power-plant in copenhagen that I mentioned before. 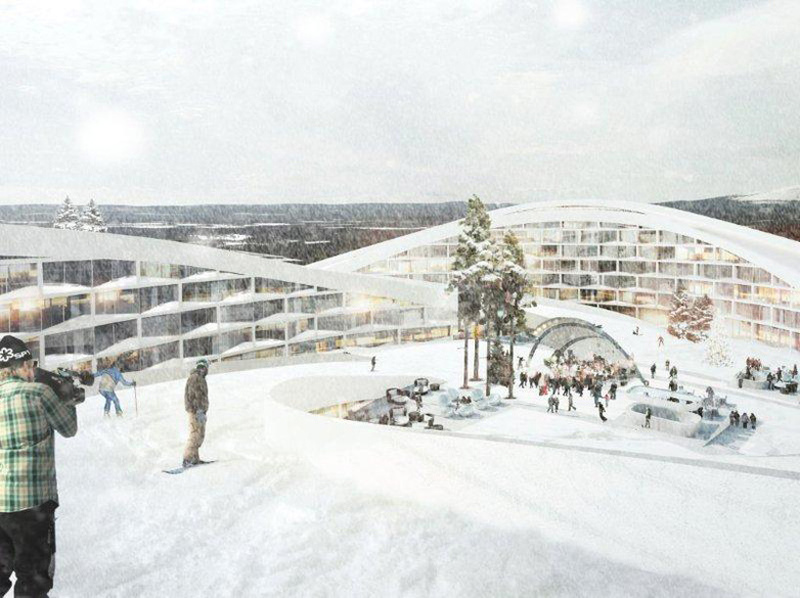 then, in levi, finland, we won a competition for a ski resort on the top of a mountain where, literally by skiing in, and skiing out, you’ll never have to walk. this is the masterplan. you can keep your snowboard and your skies on all the time. we’ve finally going to realize it, so I think, being stubborn about certain ideas, we actually managed to take them through. I would love to design the barack obama presidential library in four years when he steps down. is there any architect from the past, you appreciate a lot? two days ago I was walking on the steps of the sydney opera designed by jan utzon. he was actually 38 when he won the competition and that is amazing. like, today 39 years later, since it was completed, it’s still a completely, contemporary, timeless and super relevant piece of architecture that magically fuses input from central american, south american, indigenous culture, … ancient chinese culture, gothic arches, and sort of contemporary australian sensibility… with the modernism and futurism of the sixties. an amazing hybrid of so many different influences that still achieves a complete synergy and becomes something uniquely timeless and still completely relevant — 40 years later. the only way to get your own practice is to start up. fear is never the solution to anything. I am a really rational optimistic, in the sense that all evidence shows that we are actually getting smarter. roughly we are getting ten IQ points smarter every decade. the speed of innovation is also faster. the growth of longevity and prosperity is getting greater… so, I’m quite optimistic about the future in general. I enjoyed that. 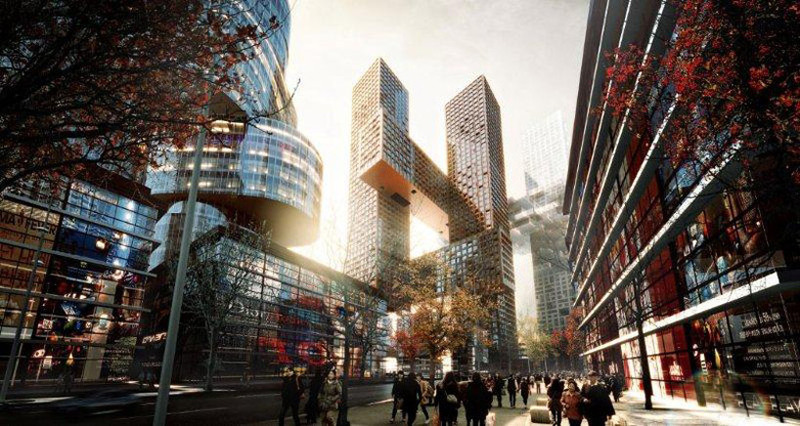 Thank you Bjarke Ingels, you quite an inspiration. 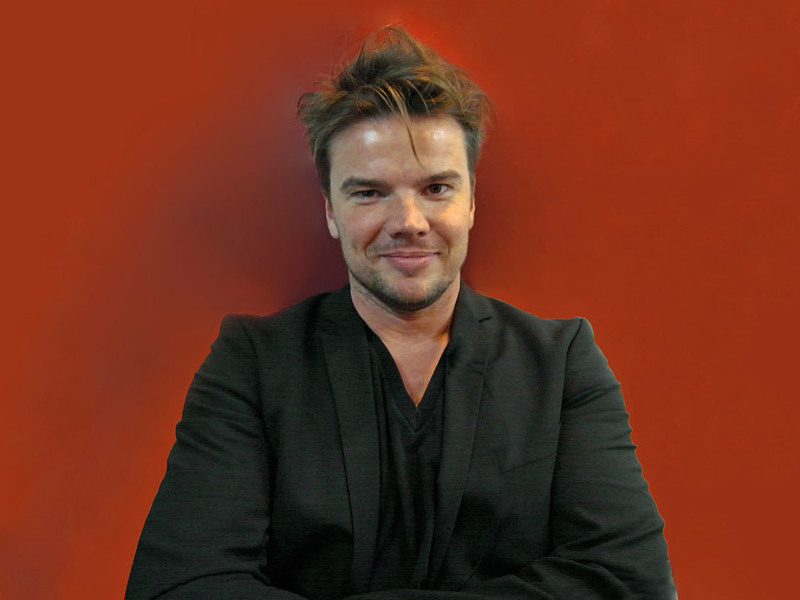 Bjarke Ingels – what an interesting and animating human being! Good questions though! Finally an interviewee who does not give out mechanical answers. Nice interview, person to keep in mind.